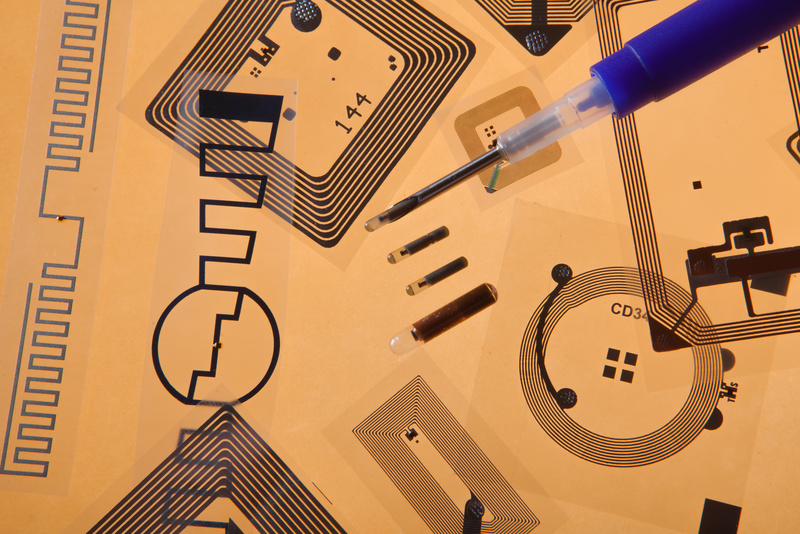 Systematics » Biometric Secure Storage, Healthcare, RFID » Is Your RFID Tattoo Phoning You? Is Your RFID Tattoo Phoning You? Massachusetts-based MD10 has been testing RFID temporary “tattoos” that detect various illness and monitor health conditions, sending data to healthcare professionals via a tiny built-in antenna. As reported in 21st Century Wire, first responders can scan an injured person’s RFID tattoo for allergies or medical conditions before administering medications. Doctors can be alerted to a patient’s impending heart attack hours before onset. The potential for improved healthcare is tremendous. But wait, there’s more: these flat RFID tattoos, called Biostamps, can also store passwords. The Biostamp communicates with the user’s mobile phone to authenticate the user’s identity. At the D11 conference, Motorola announced an initiative that would incorporate Biostamps into mobile phone and tablet authentication, adding a high degree of security to e-devices and cloud-based apps. It’s yet another application of RFID that began with inventory storage and tracking, and we’re proud to be leaders in RFID technology.